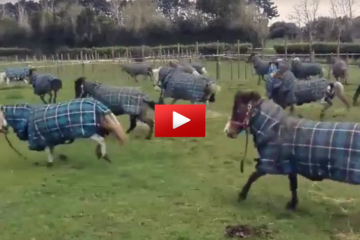 If you’ve ever wondered how to deal with a fake friend, you might want to take a few pointers from this horse. She doesn’t beat around the bush or talk everything out, she has a different method. I don’t know what made me laugh harder, the mare kicking the fake horse to the curb, or the person in the background laughing. Either way, it was funny! Share this on Facebook if you agree! 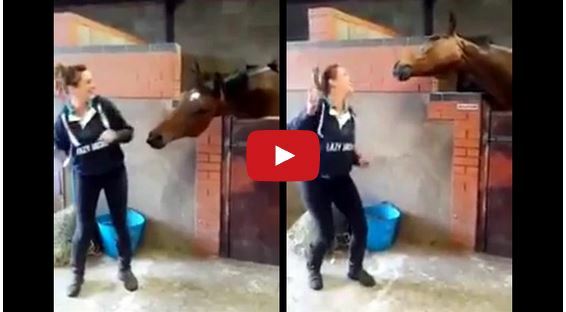 Watch This Horse Dance – He’s All About That Bass! 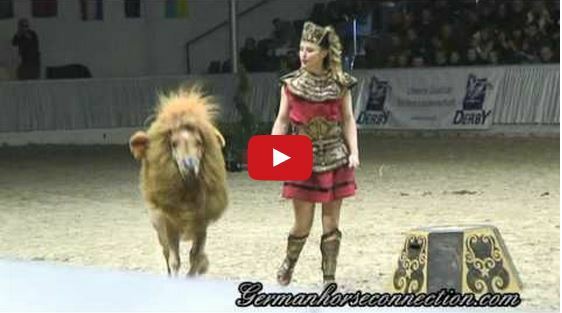 Watch This Pony Lion Is Awesome!